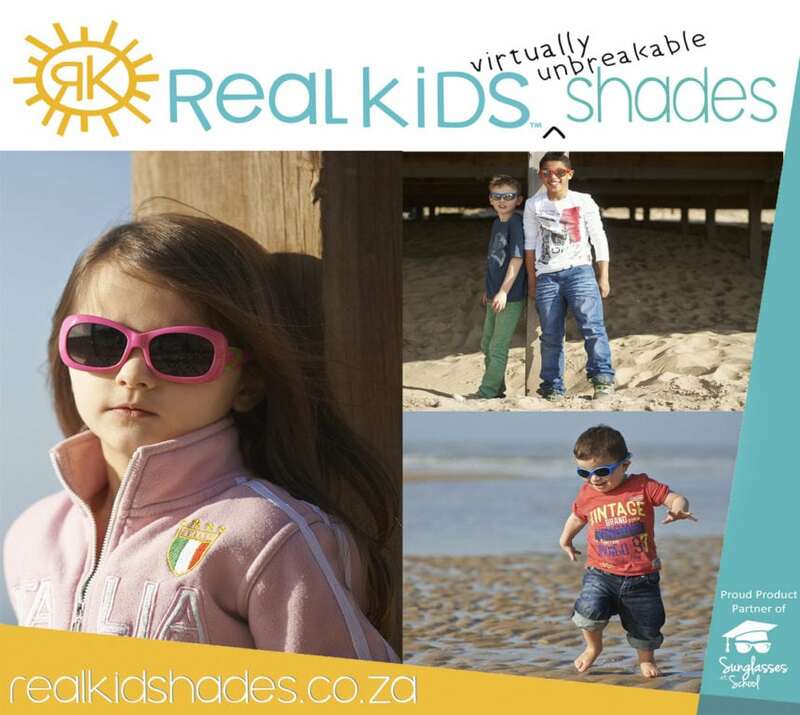 Real Kids Shades are now available in South Africa! RKS has been in the children’s sun protection business since 2002. We’ve made it our mission to protect as many children’s eyes as possible from the damaging effects of UV radiation. We offer quality, affordable sunglasses designed just for kids. The frames are manufactured from a flexible rubber-like material and the polycarbonate lenses are shatterproof and block 100% UVA and UVB. 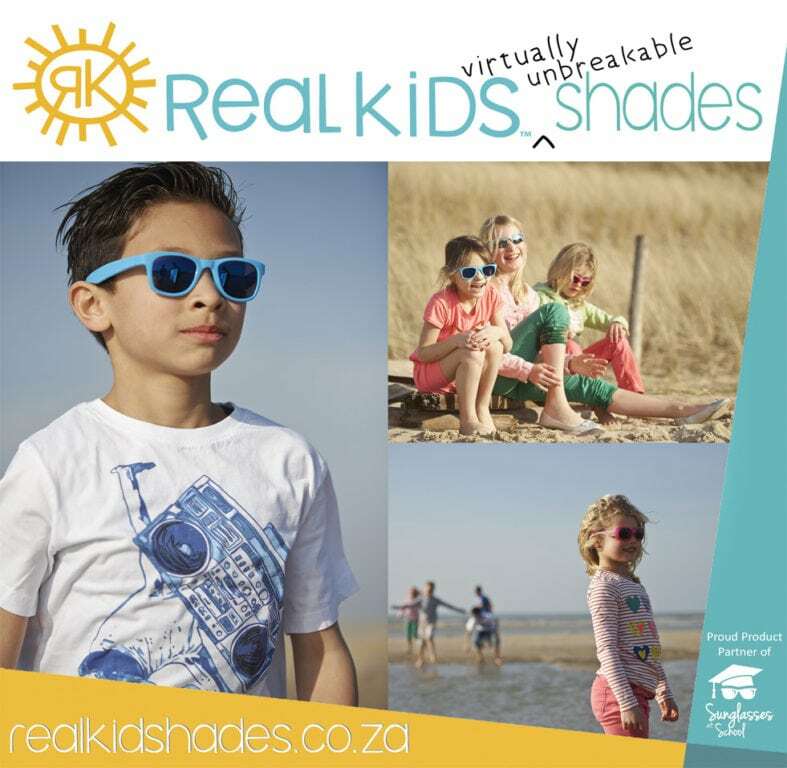 Look no further for Kids Sunglasses in South Africa!